There is just something about the flavor of hot chocolate cocoa that speaks to my soul. 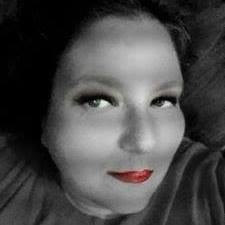 From the sweet aroma of it cooking on the stove, to that first slip when it hit's my lips. It takes me back to my childhood when my only worry was how many marshmallows would I add. 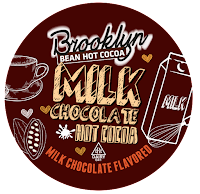 Times have changed and we can now brew our cocoa 1 cup at a time thanks to Brooklyn Bean Roastery Milk Chocolate Hot Cocoa. 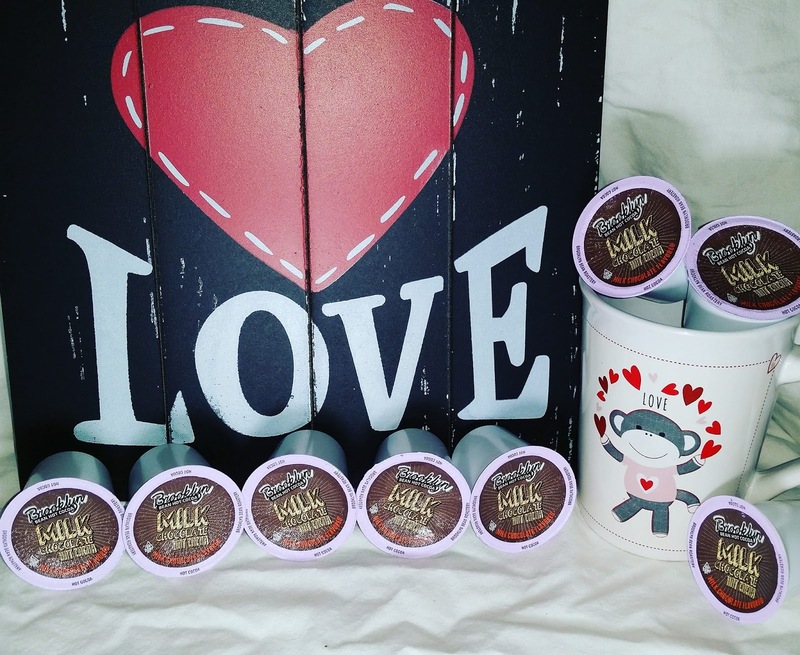 The rich, creamy, full flavoredgoodness mixed with the sweetness of high-quality cocoa are the perfect mix. 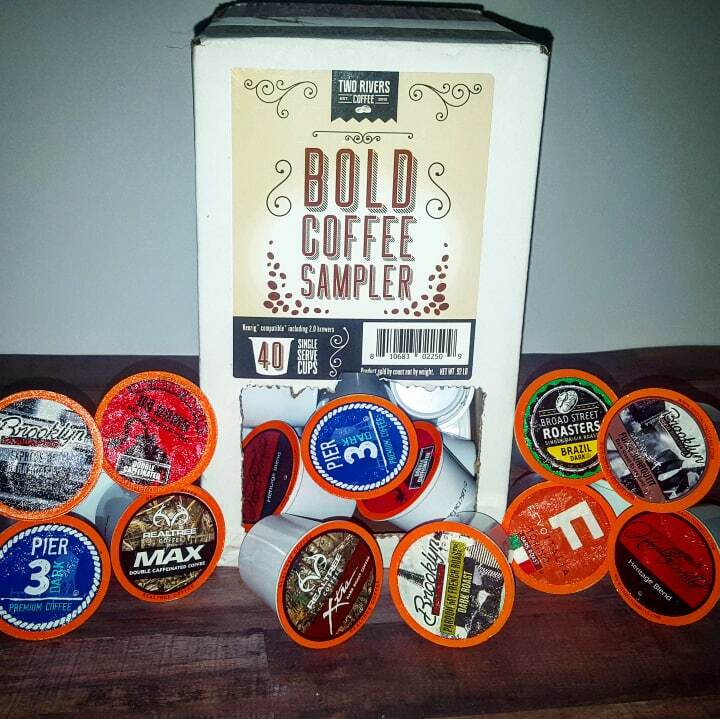 My family absolutely love the flavor and the ease of brewing in our K-Cup machine. There is just nothing like it on a cool winter's day. The sweet creaminess of Brooklyn Bean Roastery Milk Chocolate Hot Cocoa has all the quality I have come to expect from their brand. 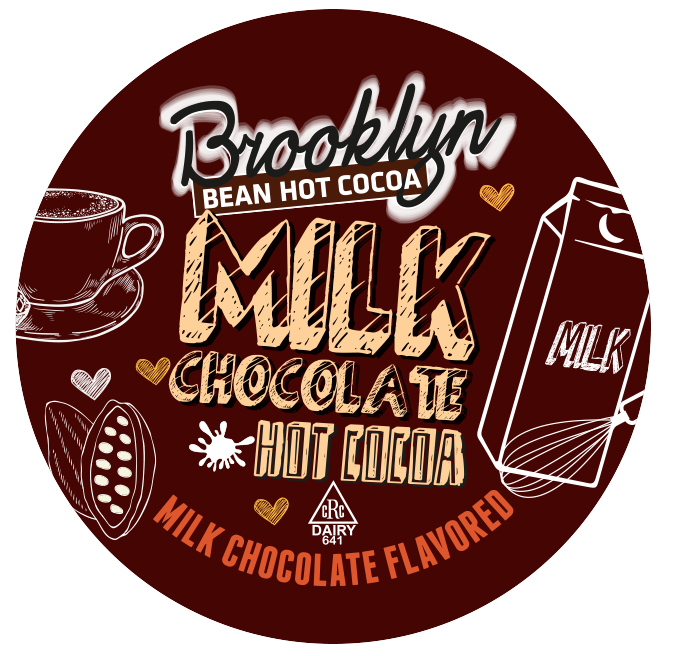 Brooklyn Bean Roastery Milk Chocolate Hot Cocoa currently has 6 different flavor choices in their hot cocoa line. 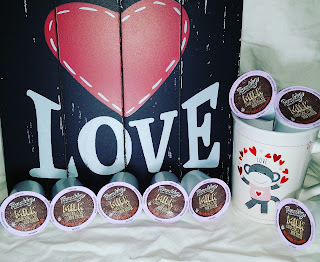 They would LOVE to make 1 lucky readers February sweeter with the chance to win a box of Bean Roastery Milk Chocolate Hot Cocoa. This is not Hot Cocoa like Mom used to make. 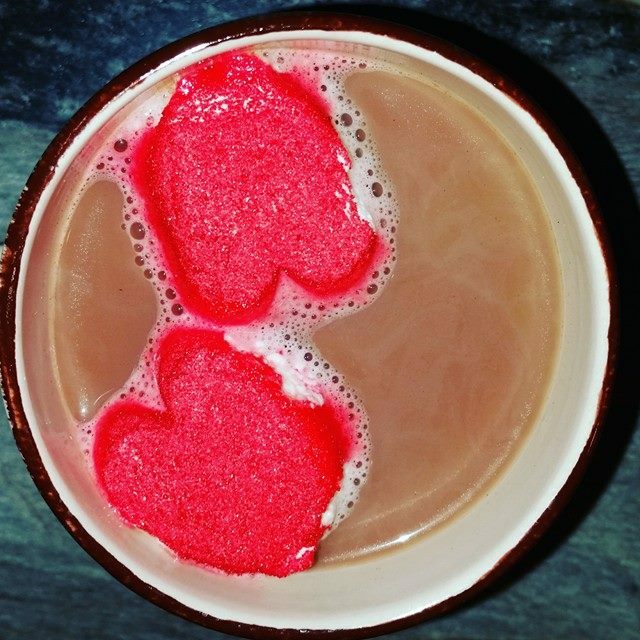 This is a burst-of-super-cool-flavors-that-literally melt-in-your-mouth type of Hot Cocoa. We've used that special Brooklyn Bean flair to create a new take on hot cocoa and made some of the best tasting, uncommon cocoas around. Sitting down to a cup of Brooklyn Bean hot cocoa with marshmallows on a cold winter day is like drinking liquid heaven with fluffy little clouds. Get wrapped in the velvety, creamy deliciousness of our unique flavors with hot cocoas inspired by one of the most unique places in the world-Brooklyn!